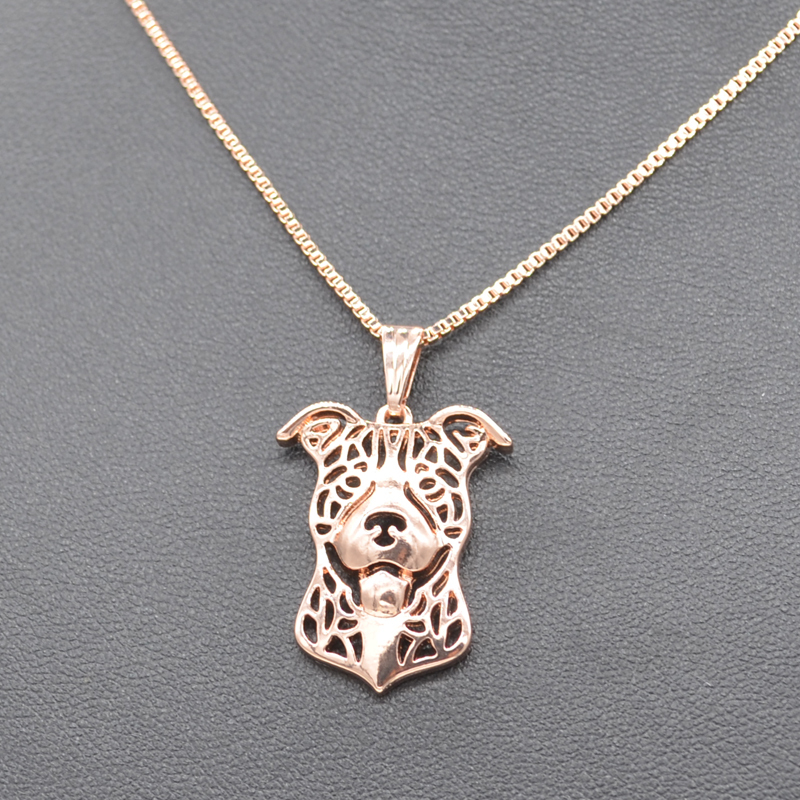 Add a touch of adorable style to your ensemble with this Pitbull Head Pendant Necklace featuring a pitbull with natural ears. This fine jewelry will keep your best friend close to heart where ever you go! Comes in three irresistible colors: gold, rose-gold and silver. Chain is 45 cm. Pendant is 2 x 2.5 cm. Unique design. 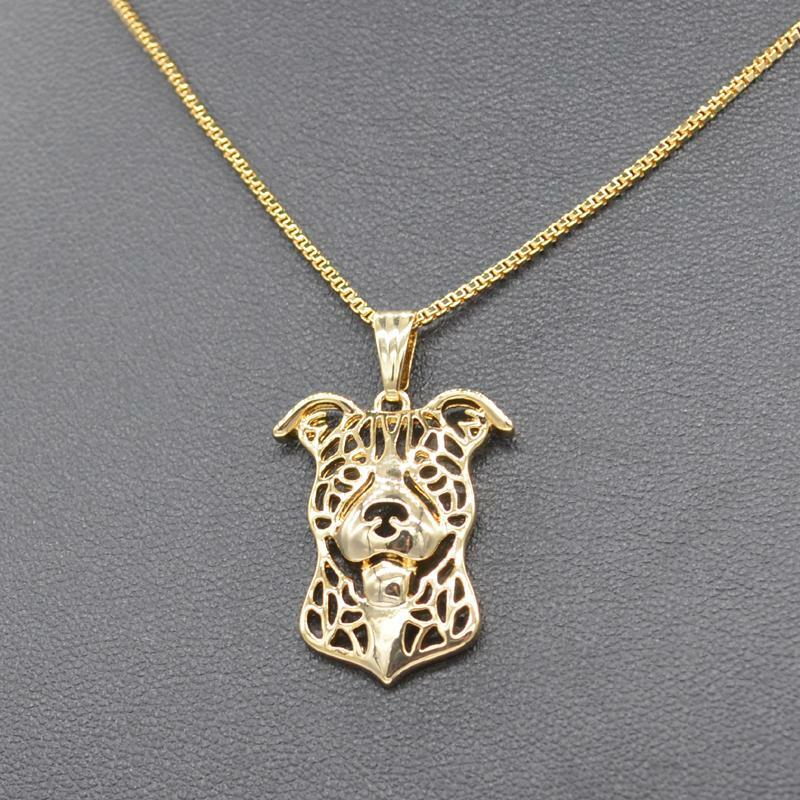 The humble expression on the dog's face and simple elegance makes this an unforgettable and alluring piece of jewelry. 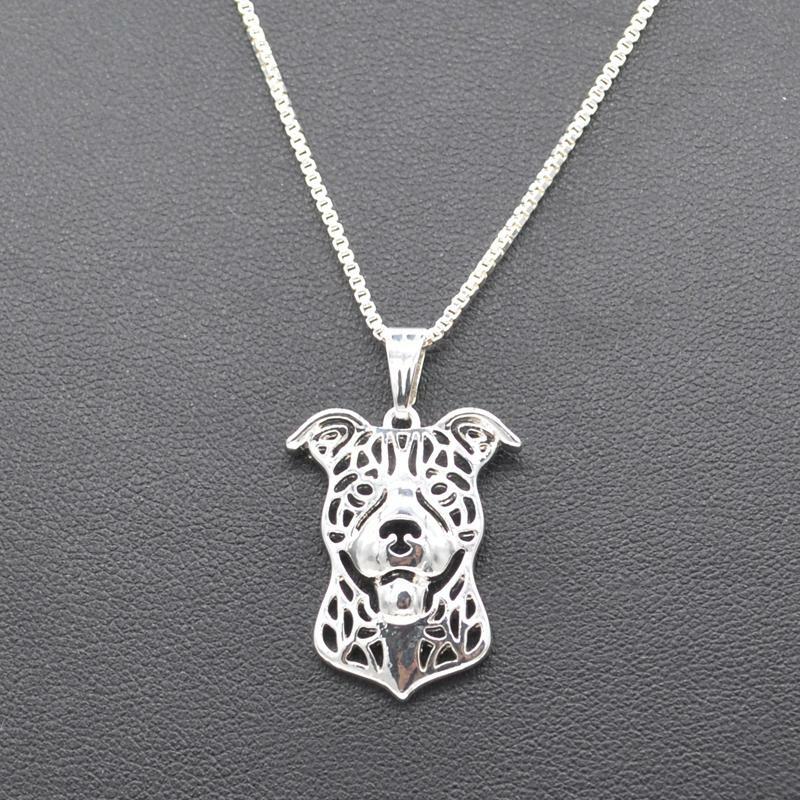 Each of these detailed pendants captures the personality of your beloved dog. Makes a great gift. ﻿It's the ideal keepsake for you or to give as a memorable dog lover gift. Show your affection in style. Don't miss your chance to show your love for a faithful friend.